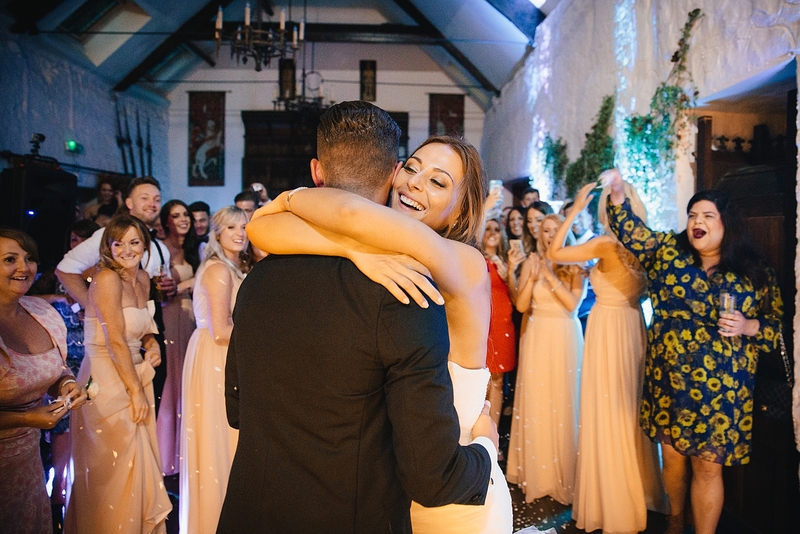 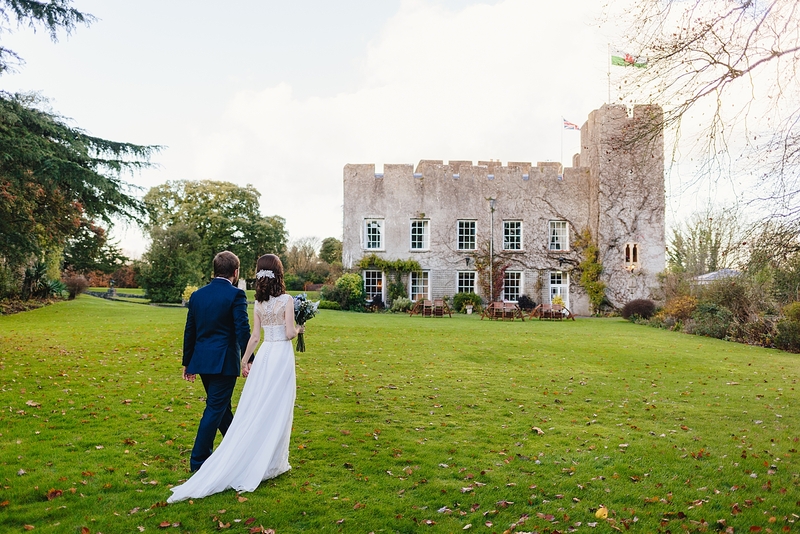 If you’re recently engaged and in the early stages of planning your dream wedding in South Wales, your first question is probably about wedding venues – where is the best place to get married in Cardiff? 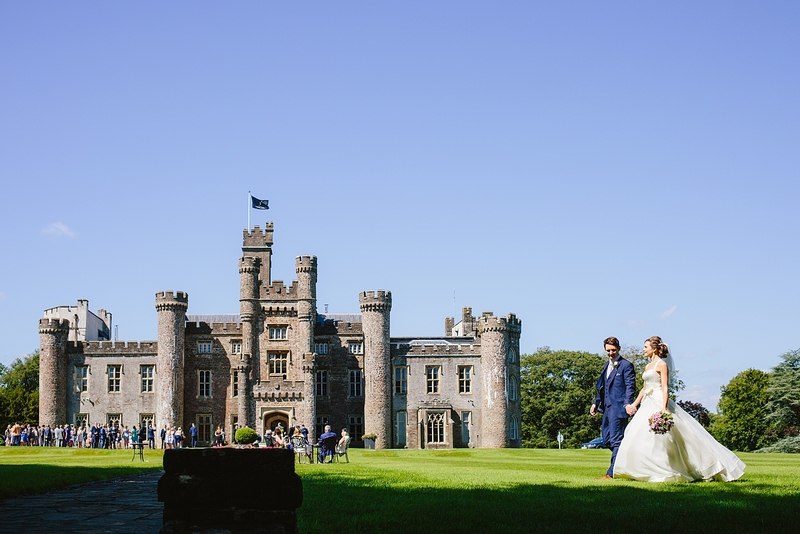 Or which are the best South Wales wedding venues? 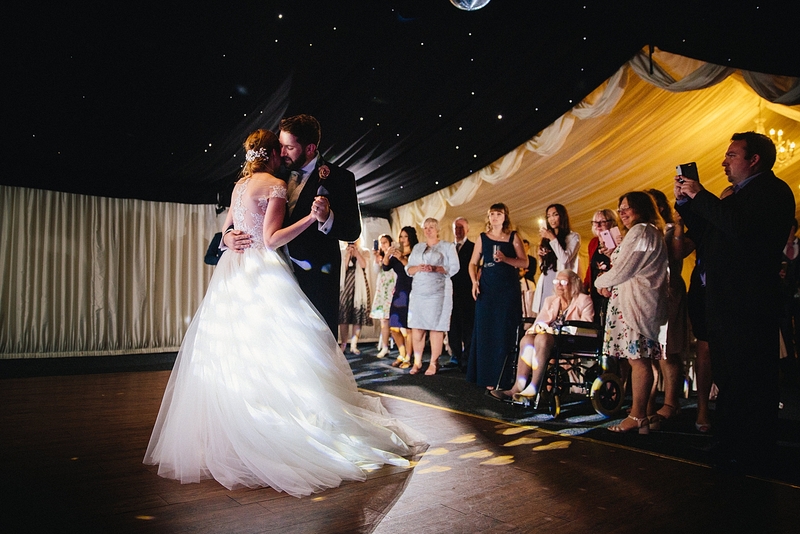 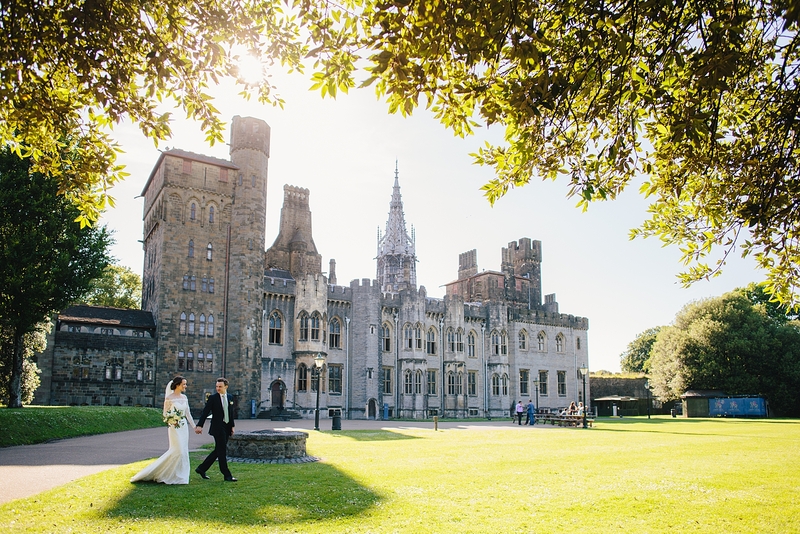 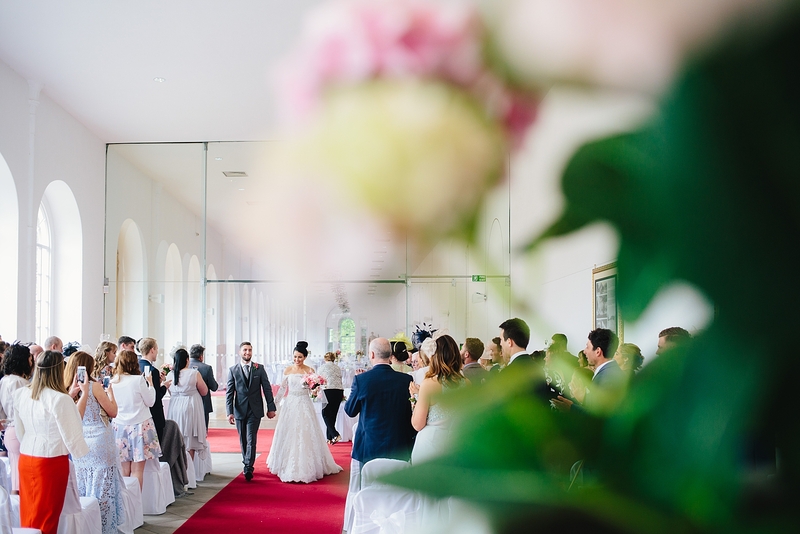 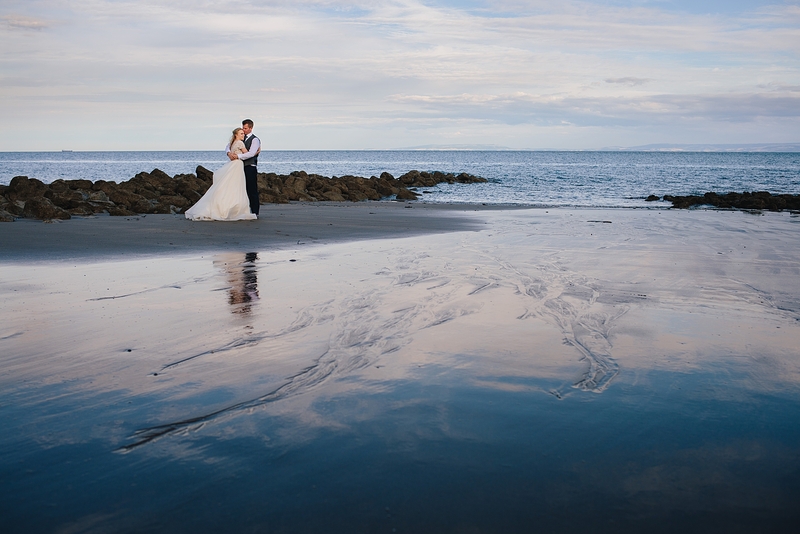 Cardiff and South Wales are blessed with their fair share of beautiful wedding venues from rustic barns by the sea to contemporary city hotels and historic buildings in the country. 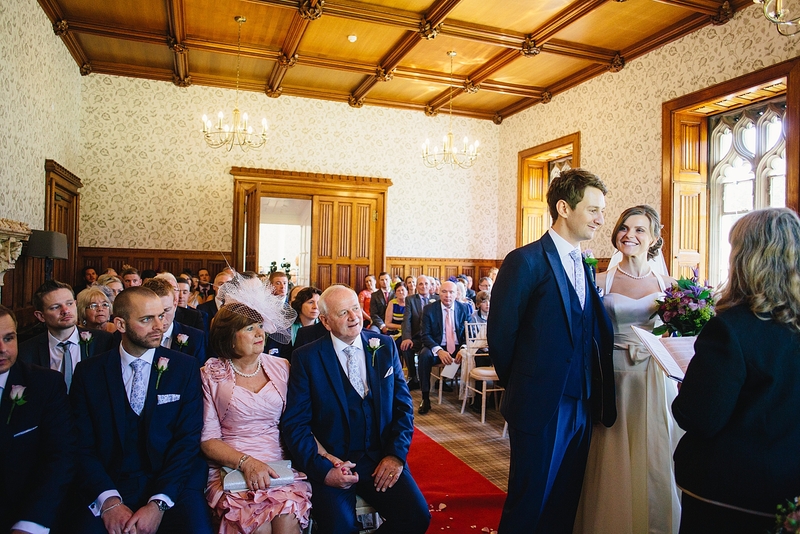 I’ve photographed 500 weddings throughout Cardiff, South Wales and beyond, and beleive it or not there are still some local venues that I haven’t yet photographed at. 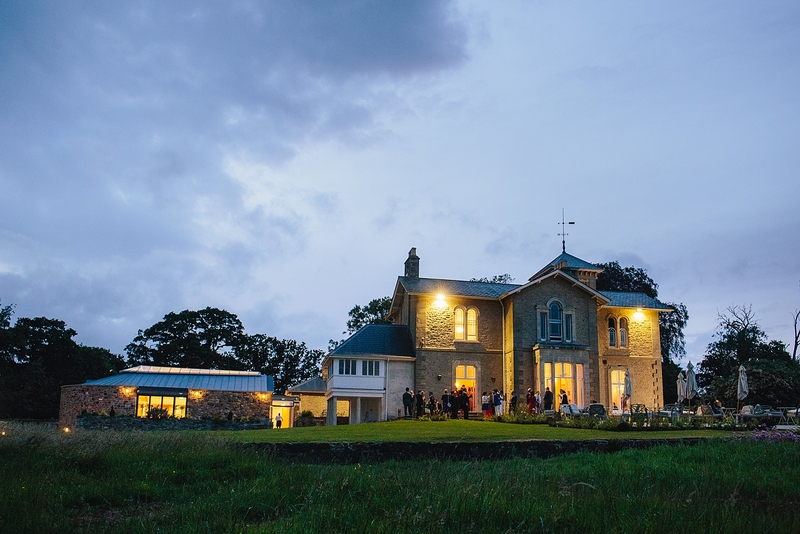 So this list is by no means definitive and I may add to it in the future, but for now here are just a few of my favourite local venues. 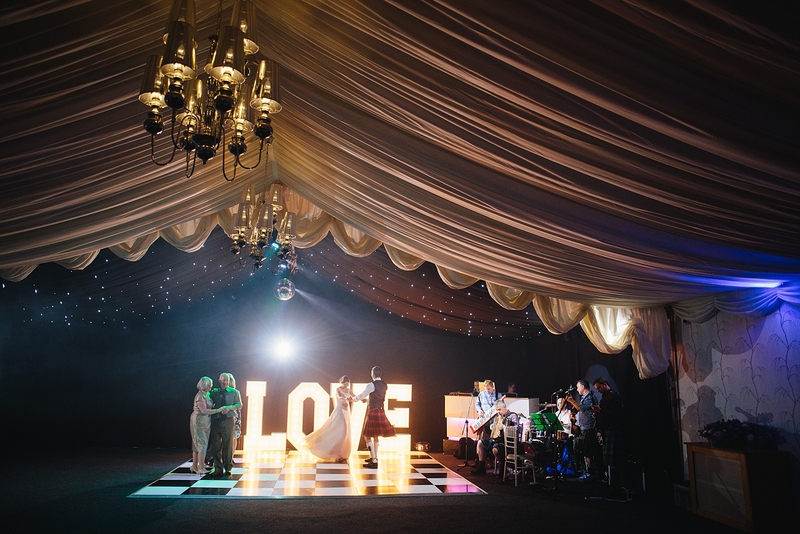 Strictly speaking 1 or 2 of these venues might fall just outside of the South Wales area but I feel they are close enough to inlcude nevertheless. 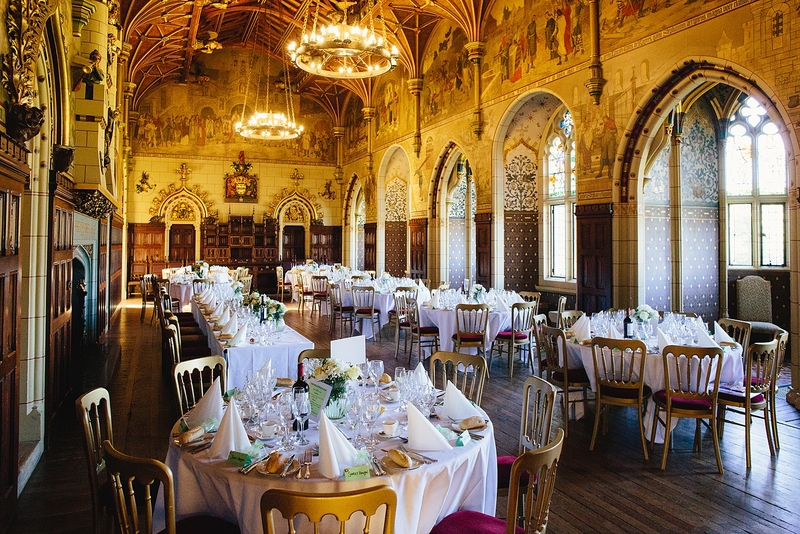 And if you’ve ever dreamed of getting married in a Castle, you’re in for a treat – as you’ll see below, I couldn’t think of any area with much more choice for a Castle wedding! 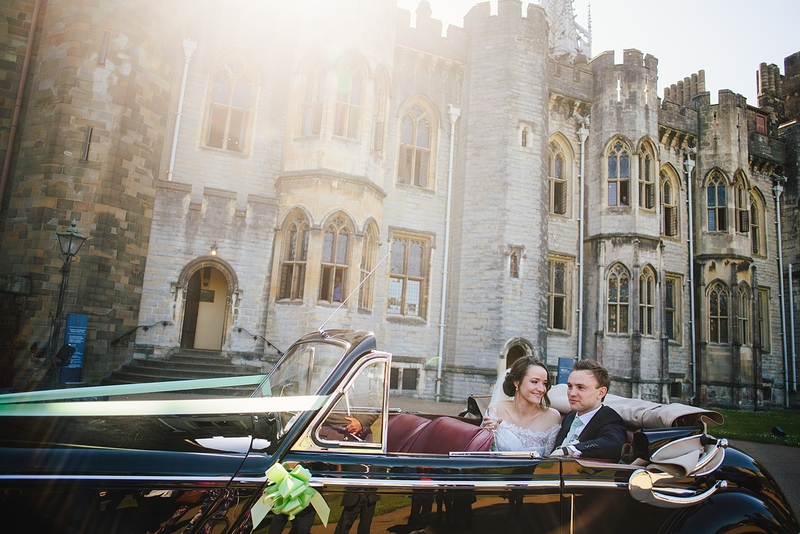 Cardiff Castle is smack bang in the city centre so your guests have plenty of choice for places to stay. 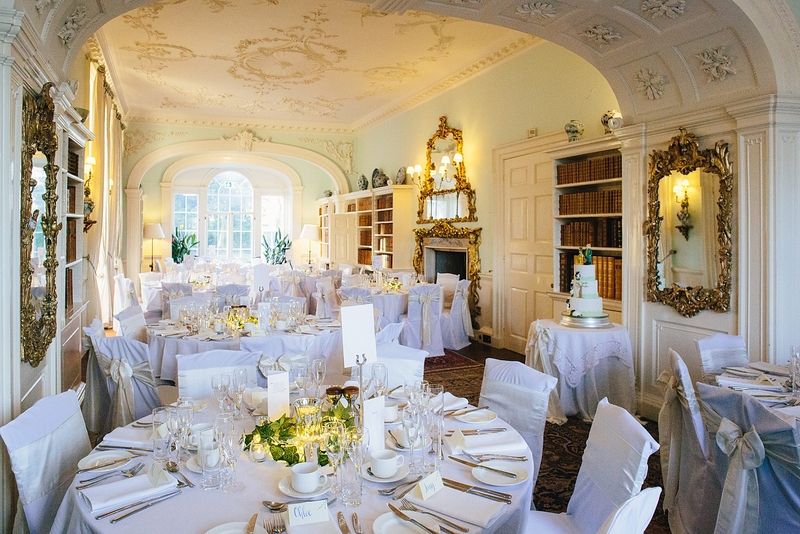 It’s architecture and interiors are stunning. 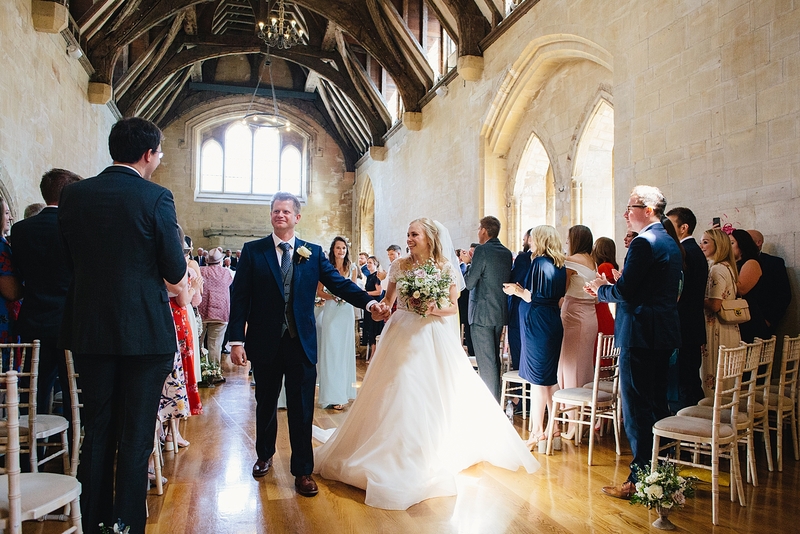 There are various options for your ceremony and wedding breakfast – the Undercroft has a dark, medeival feel while the Banqueting Hall is grand and opulent. 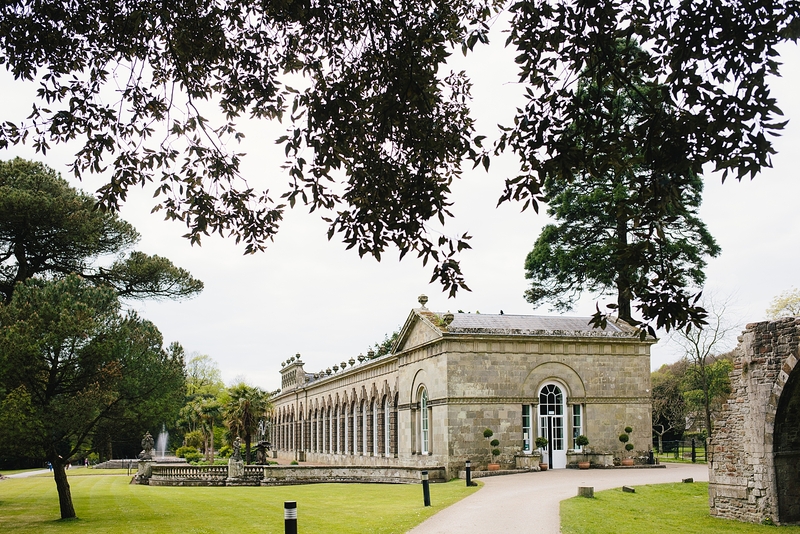 You may have to share with the public during opening hours but it’s a huge place and there’s plenty of room for everyone – and when the doors close it’s pretty much all yours. 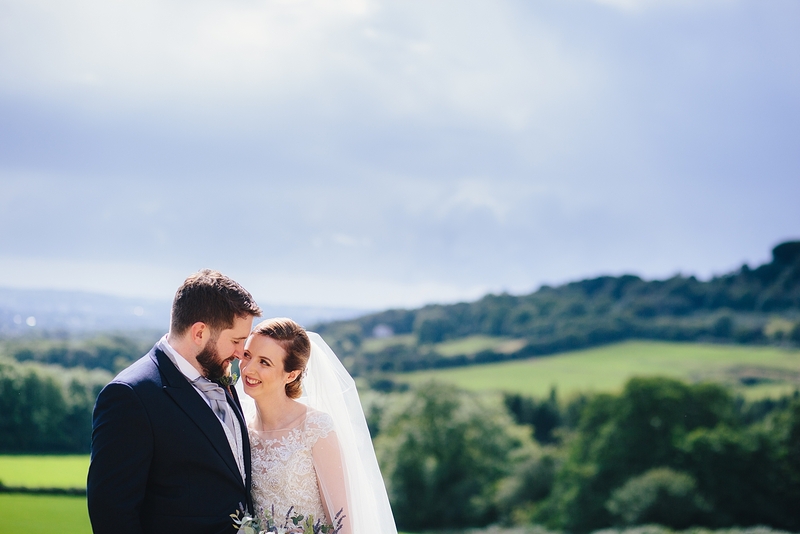 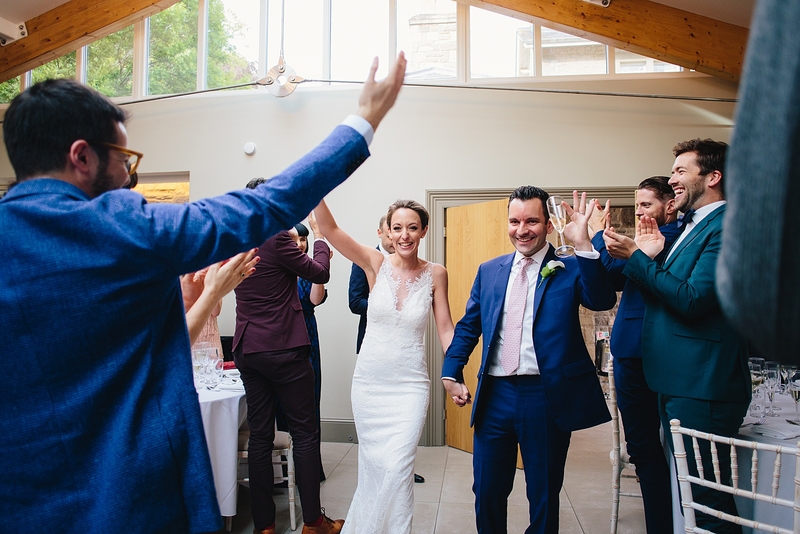 Sister wedding venue to Oldwalls (also on this list), Fairy Hill is a beautiful grade II listed building with a fantastic new contemporary extension. 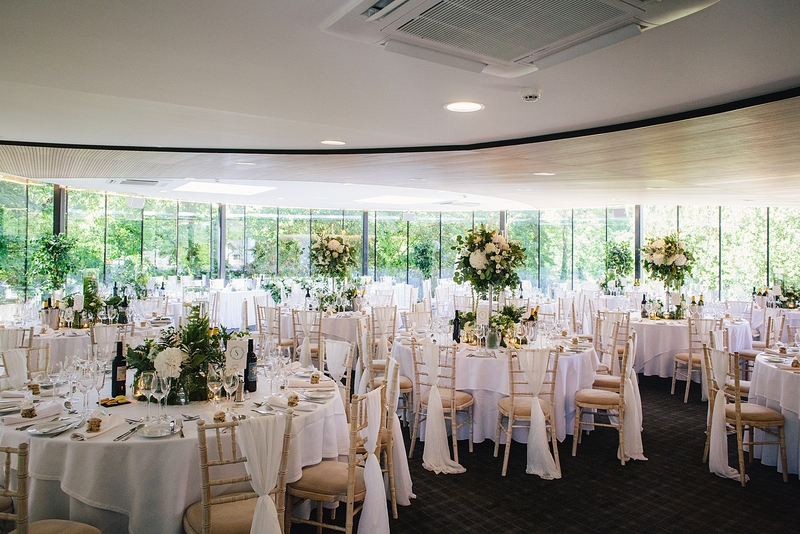 The extension has huge curved glass walls and overlooks the surrounding woodland. 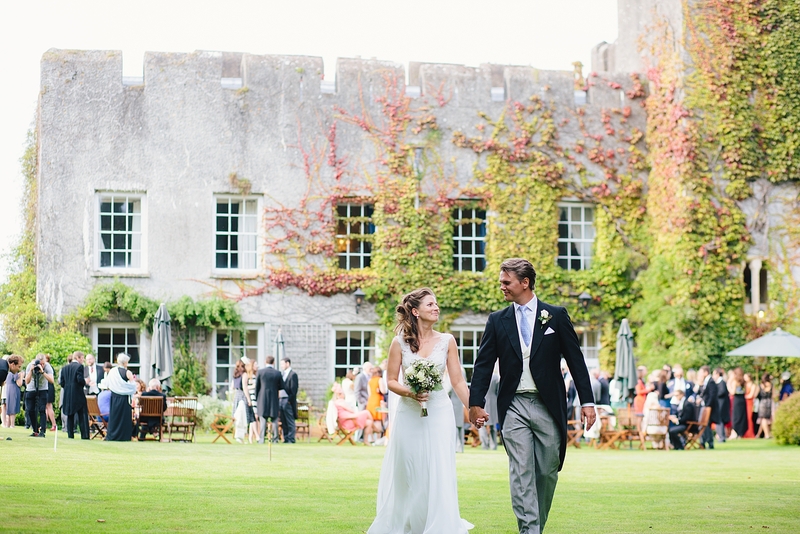 Fonmon Castle is a quirky buidling with expansive grounds which are perfect for summer wedings and lawn games. 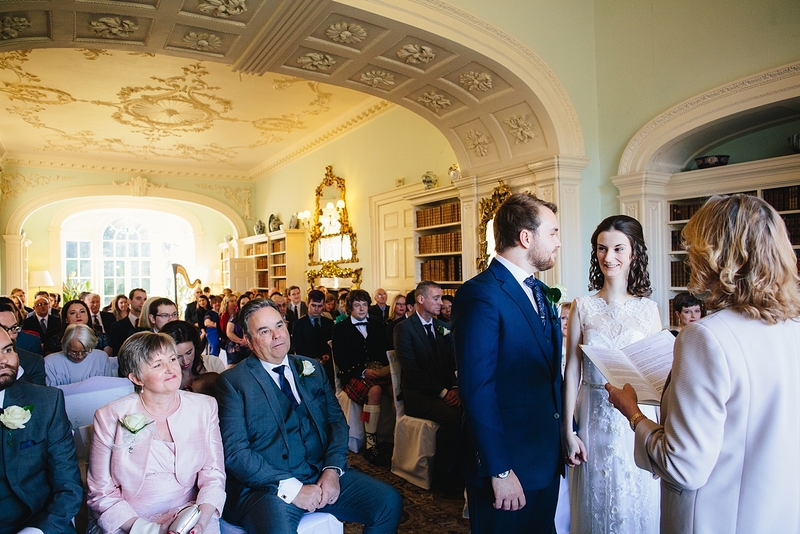 Ceremonies and wedding breakfasts often take place in the library (pictured below) but you also have teh option of a marquee on the driveway for larger weddings. 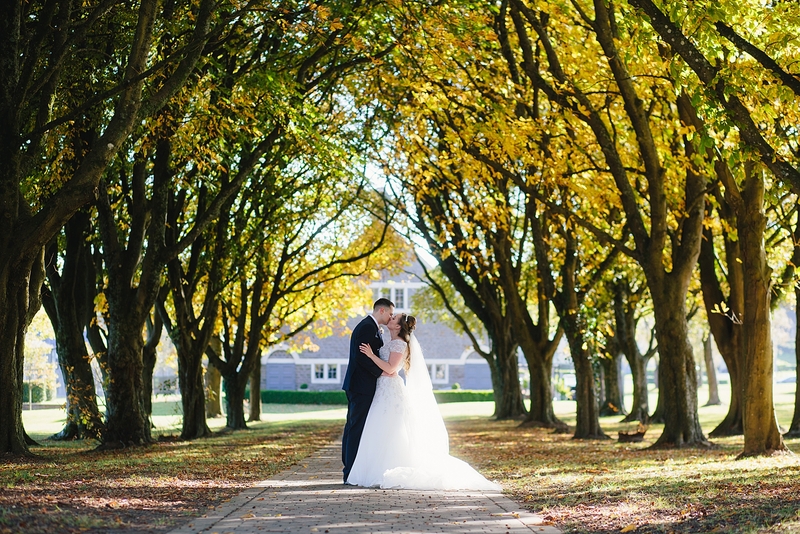 You will fall in love with the lake here and the lawn with it’s beautfiful avenue of trees which look fab in autumn. 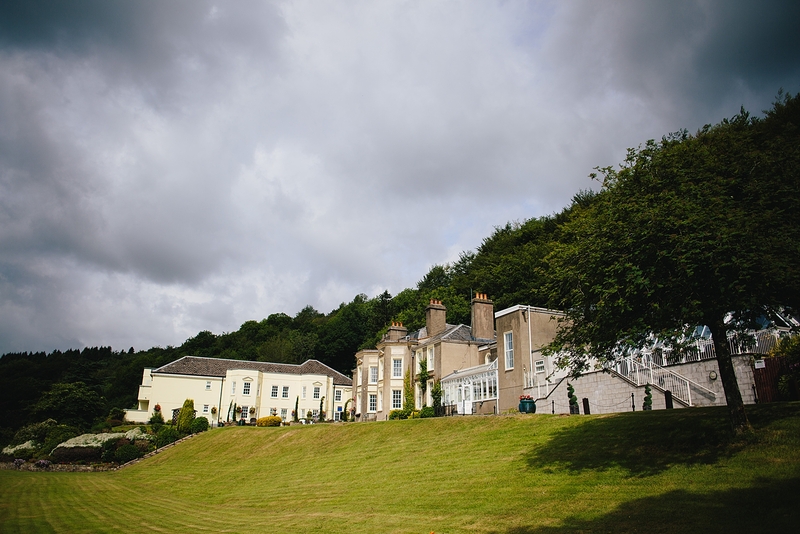 Hensol Castle doesn’t offer acommodation on site but it’s just a stone’s throw form the Vale Resort which has plenty of rooms for your guests. 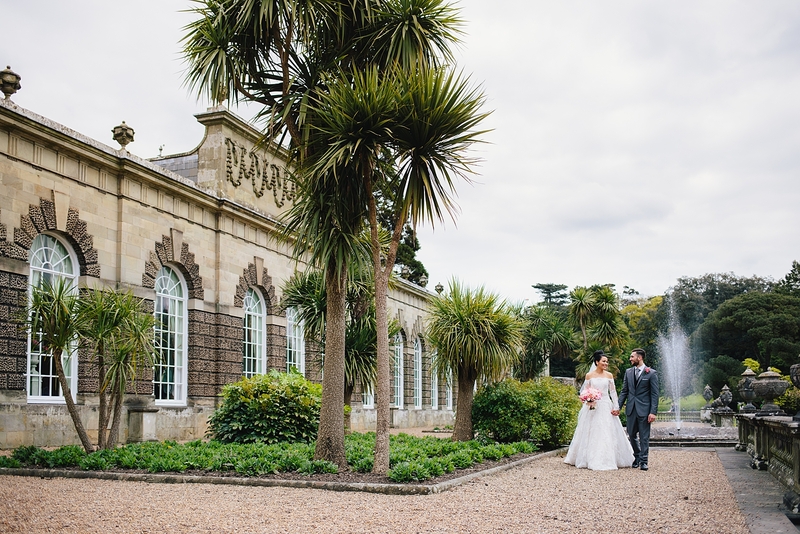 Margam Orangery sits at the foot of Margam Castle which is a popular location for wedding photos. 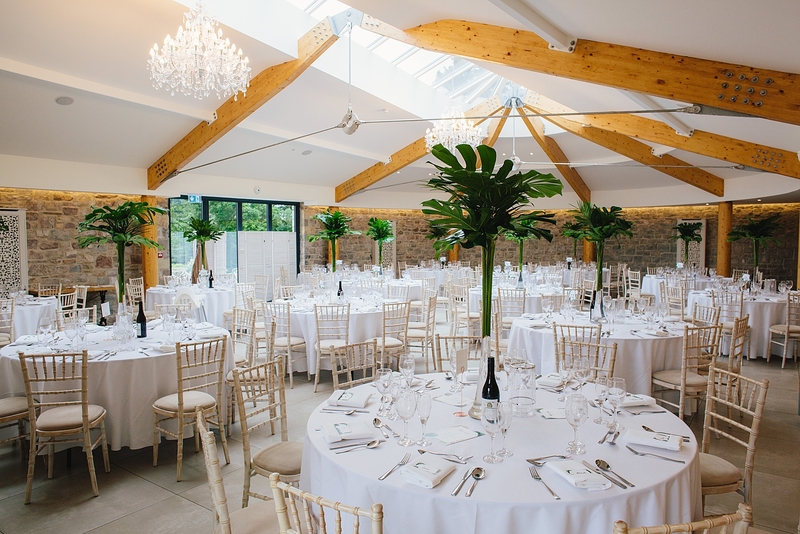 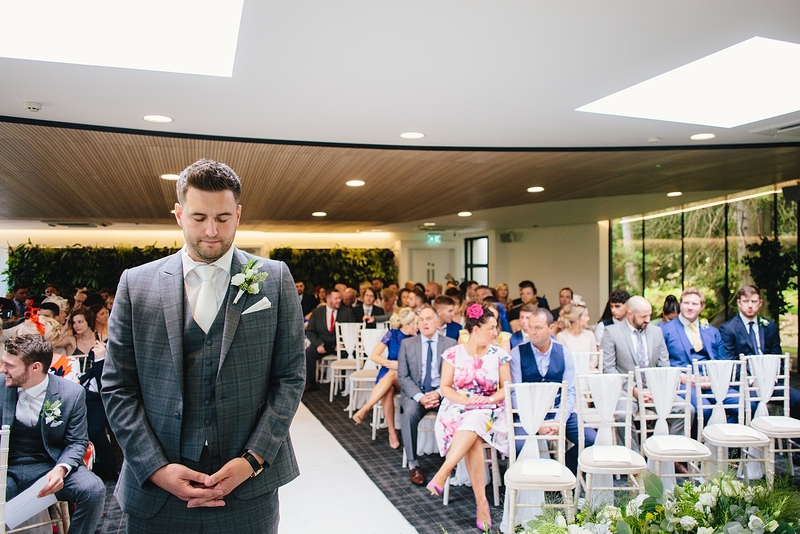 The Orangery is a gorgeous building with huge windows and plenty of space and light indoors, so your guests will be equally happy inside if it’s raining. 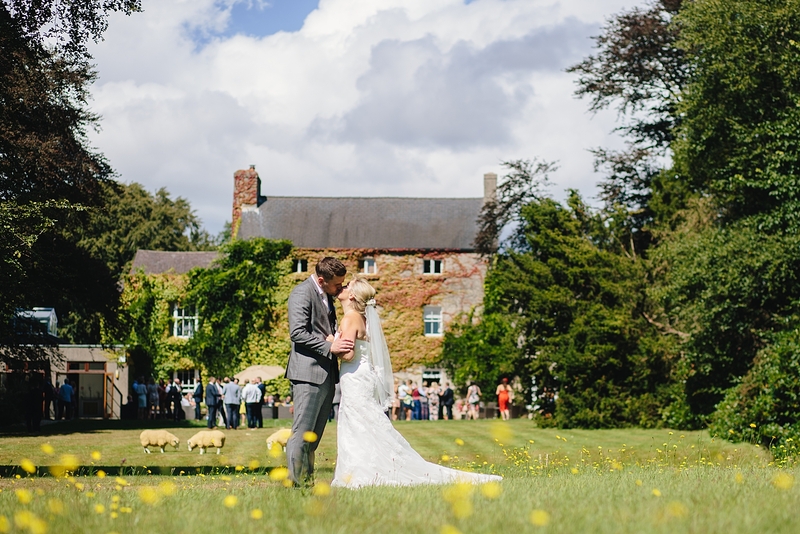 Miskin Manor is a gorgeous old manor house with plenty of accomodation. 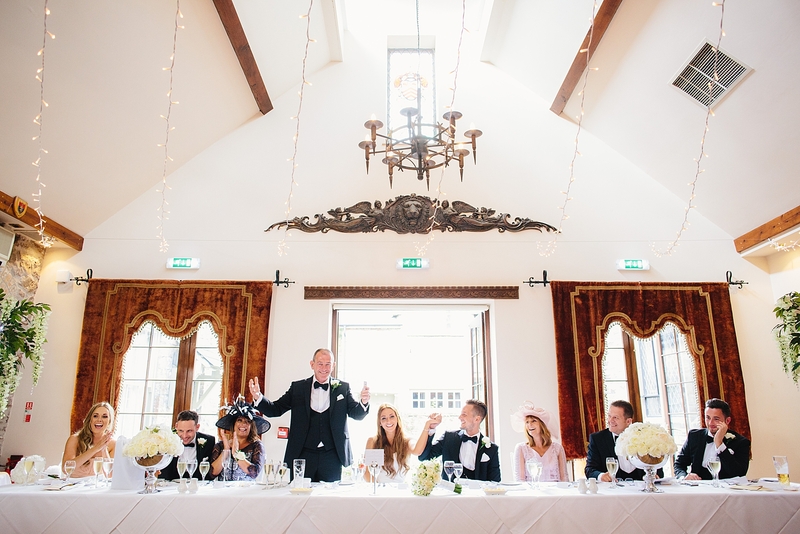 With a choice of 2 rooms for your wedding breakfast, you can also get married here in the Medeival Minstrel Hall. 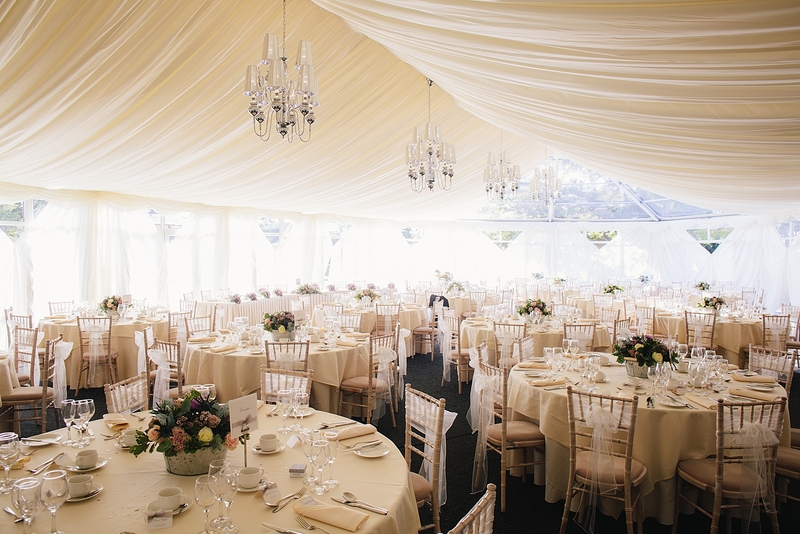 The lawn is perfect for mingling guests and they also offer the option for exclusive use. 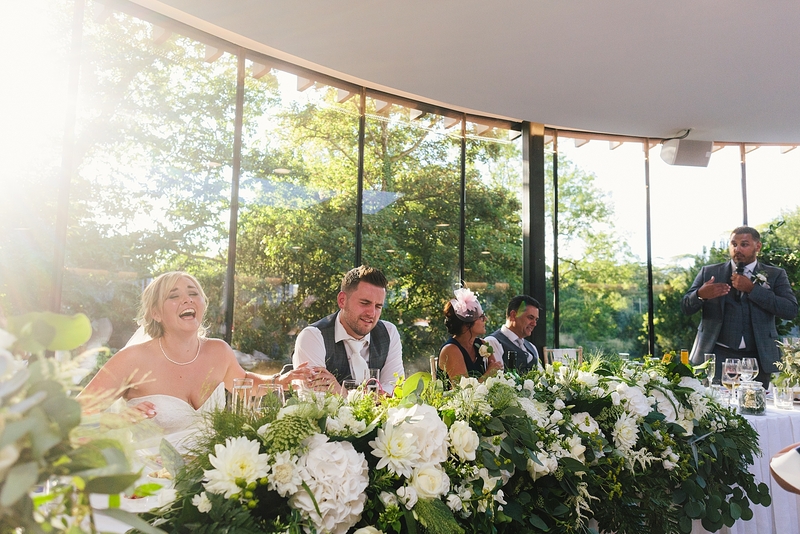 Guests will be able to enjoy breathtaking views over the city while they sip champagne on the gravel driveway. 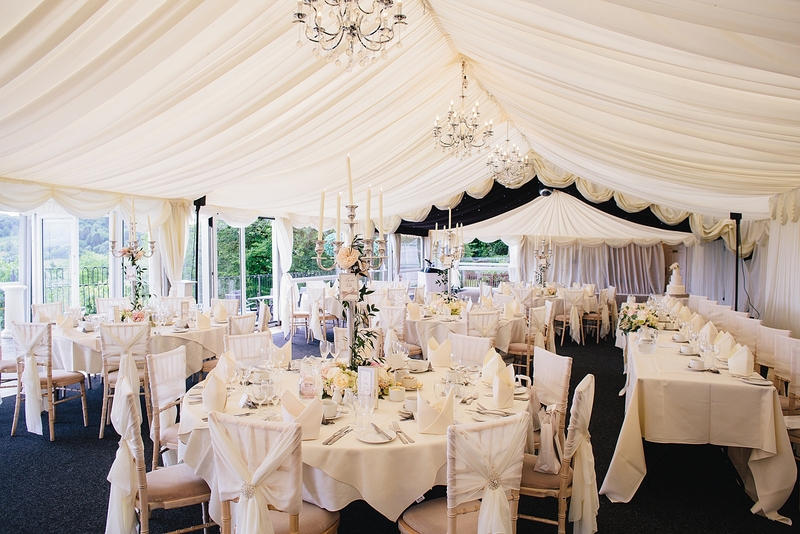 New House offers plenty of accomodation and can cater for large weddings with its hidden marquee. 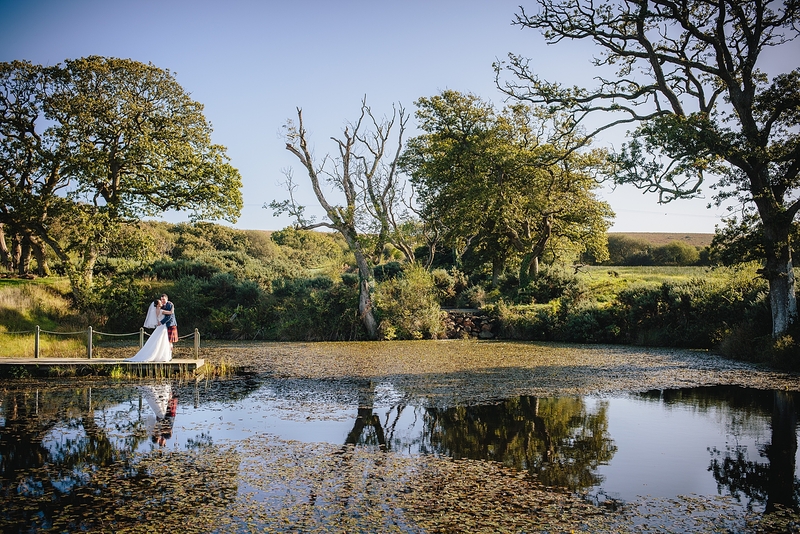 Oldwalls is an exclusive wedidng venue in a lovely Gower location, around 1hrs drive from Cardiff. 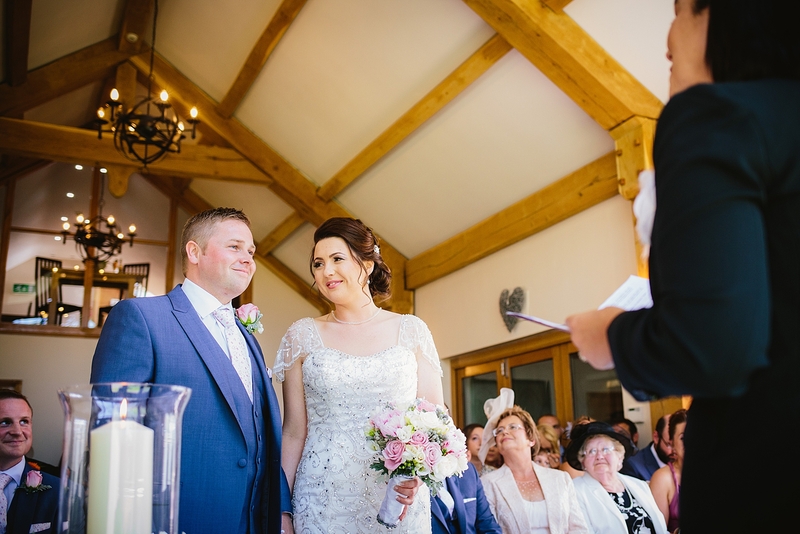 You can get married in the Oakroom, with a wedding breakfast to follow in their purpose-built, heated marquee for up to 185 guests. 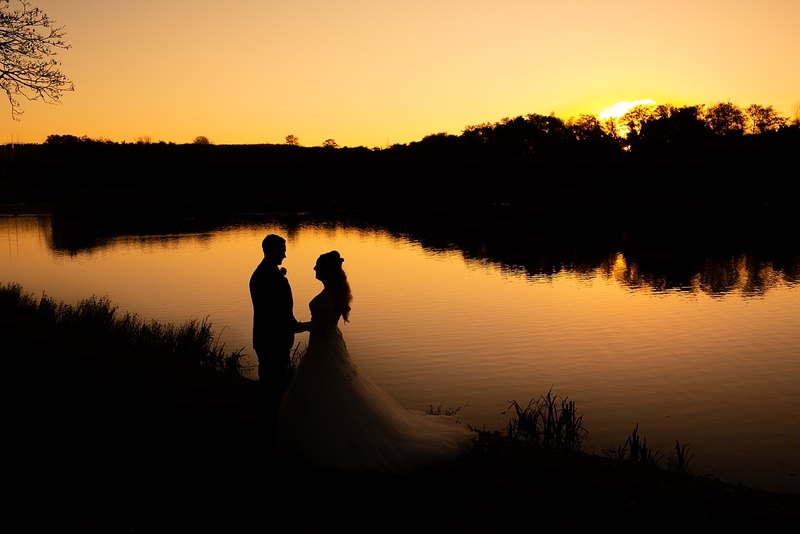 There are some great photo-opportunities around the grounds and lake on site. 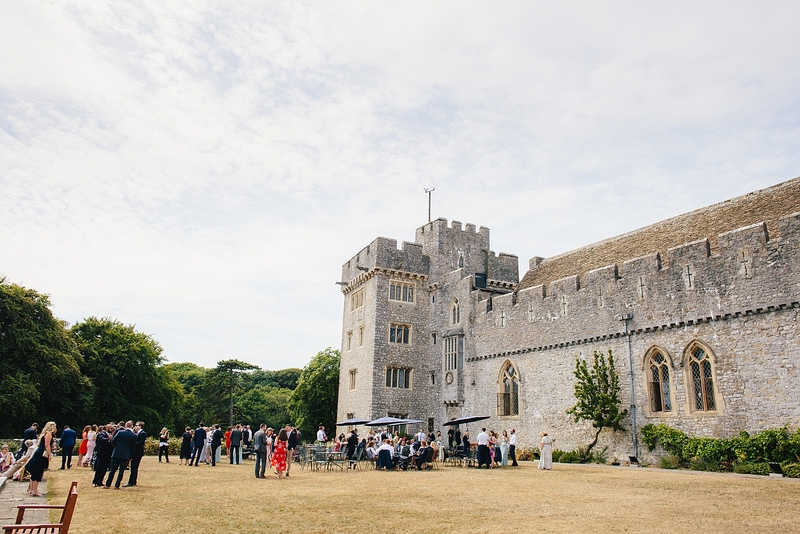 St. Donat’s Castle is a magnificent building on the South Wales coast with views across the sea. 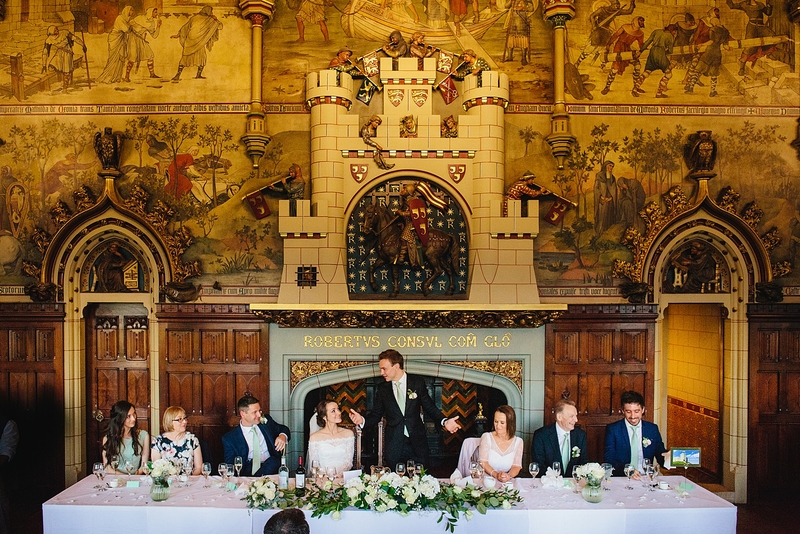 Inside the castle you have a choice of 2 rooms for your weddng breakfast – both are out of this world and always make me think of Hogwarts! 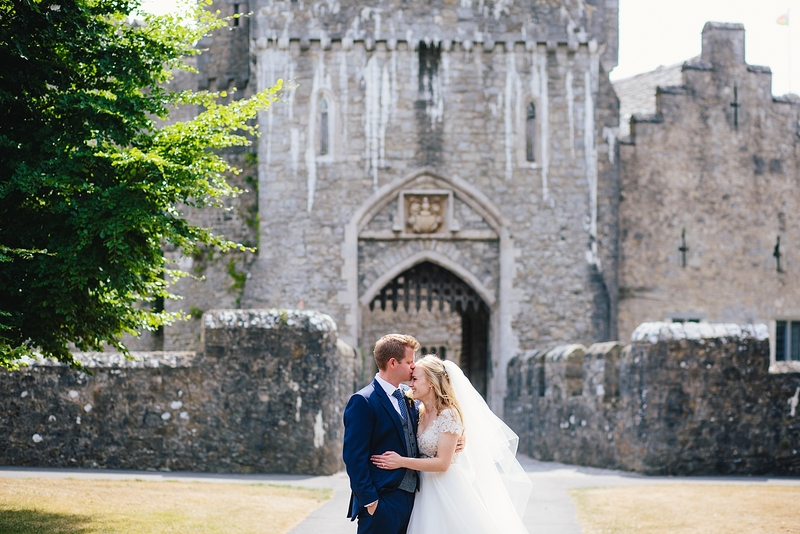 The castle grounds are fantastic and being a short walk to the beach, the photo-opps are pretty much endless! 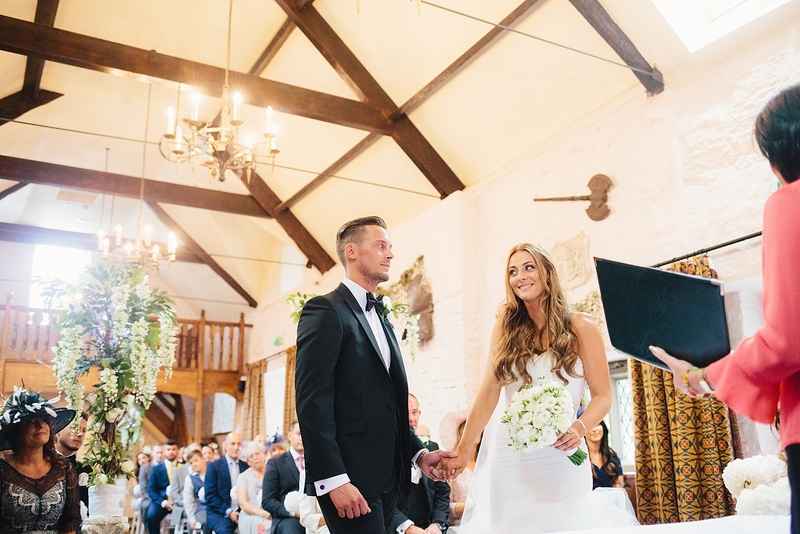 St. Tewdrics has been recently renovated and you will have exclusive use of the house and its views over the severn estuary. 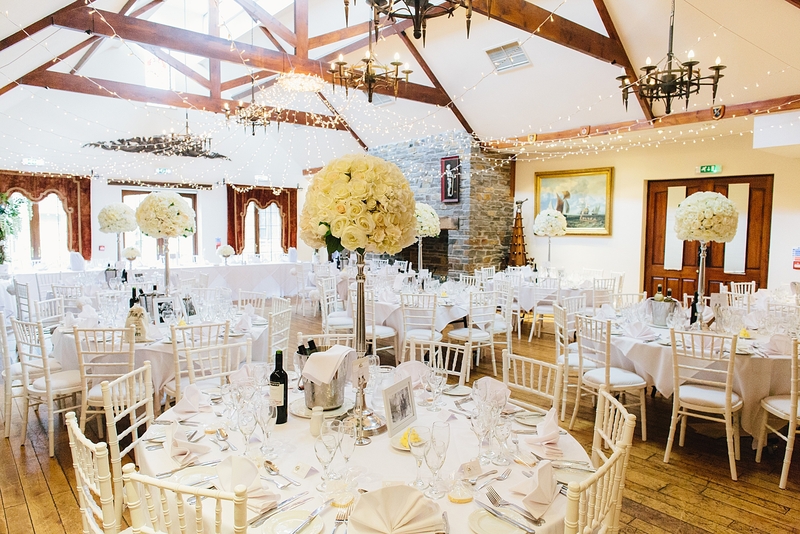 You can get married outdoors and The Courtyard will hold up to 150 guests for your wedding breakfast. 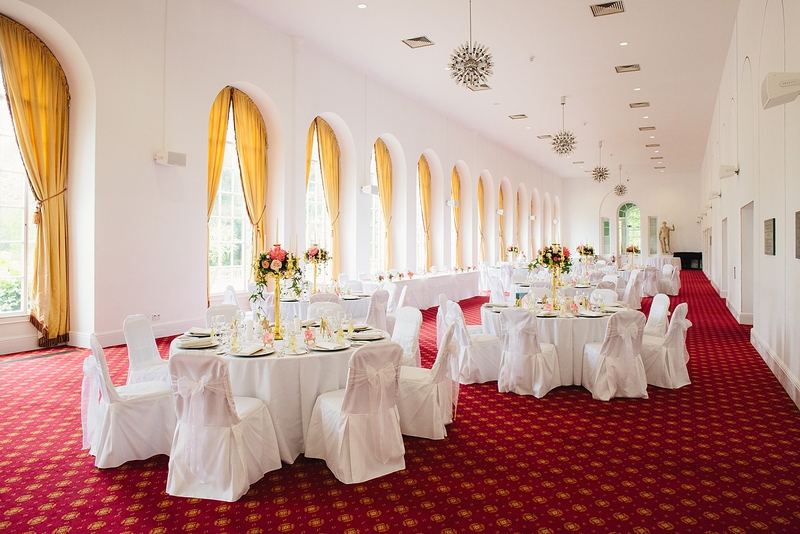 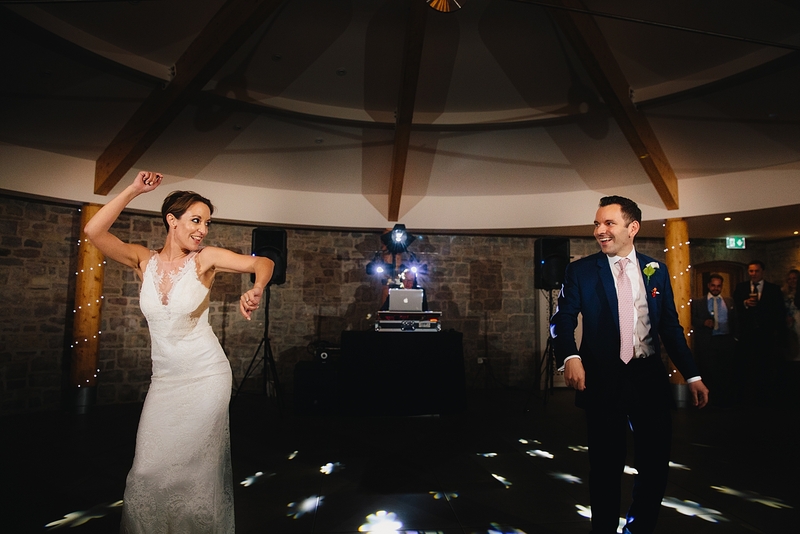 The main house and adjoining lodge can sleep up to 16 people and the bridal suite is a large, beautifully decorated room where you can get ready for the big day.